In 1954 David Le Breton was posted to Njombe District in the Southern Highlands Province in Tanganyika as a new Administrative Officer Cadet. Later he served in Dar es Salaam. After Independence he became a diplomat and served in Zanzibar before moving to the British High Commission in Lusaka in Northern Rhodesia, shortly before it became Zambia. 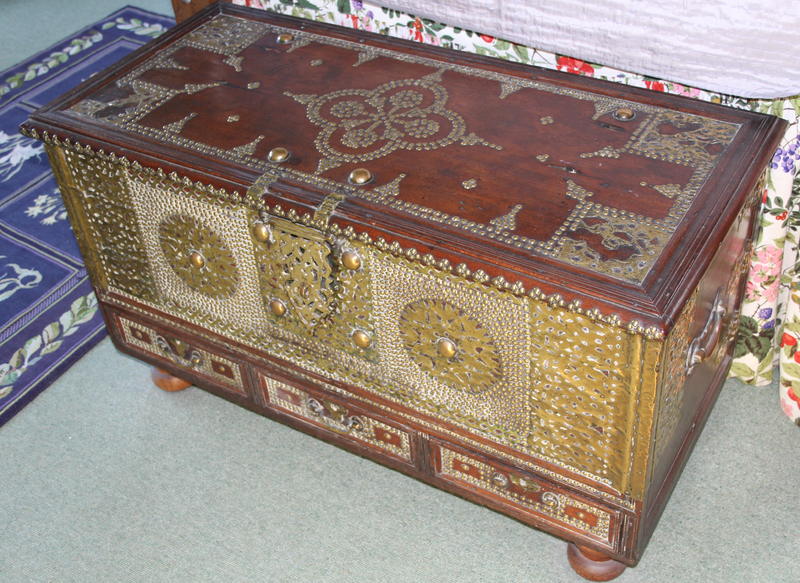 Le Breton and his wife acquired these two Zanzibar chests which are now in their home in England.